BACK ON THE MARKET! 50K REDUCTION!! Freshly painted interior and new basement carpet! 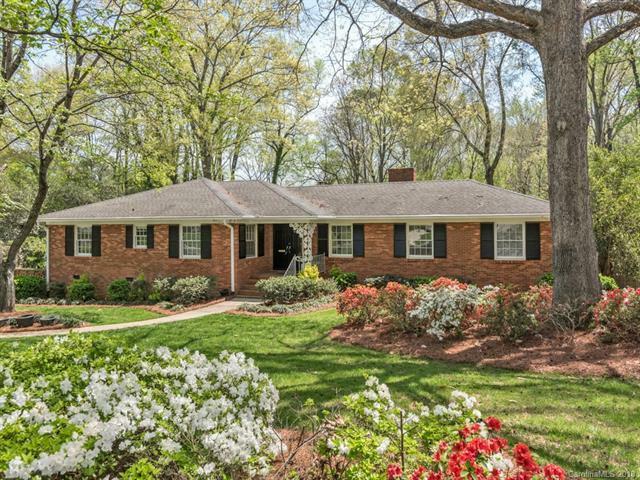 Large brick ranch in desirable Cloisters neighborhood! Main floor has newly refinished hardwoods and freshly painted master bedroom and bath, updated kitchen cabinets and granite and 2 bedrooms joined by a bath. Sip coffee in the sunroom overlooking your yard. Dual stairs lead down to 2 more bedrooms a bath and a 2nd kitchen. There is a spacious den that leads to the flagstone patio and park-like yard. This is the perfect home to put your finishing touches on. Living areas on main floor painted 8/2018 as well as sun porch and basement!